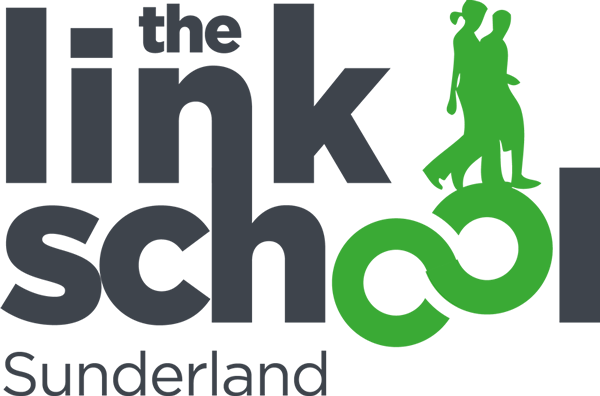 The Link School’s approach to promoting high quality teaching and effective learning is an integral part of our whole school curriculum, underpinned by the aims of the school. It is based on clear values, high expectations and up to date research of effective teaching and learning strategies. We also recognise that it is the responsibility of the school to provide high quality teaching and learning opportunities and a high quality, safe environment which will significantly influence the behaviour of our learners. We accept and recognise that classroom management, teacher behaviour and organisation can have a positive impact on teaching and learning. We will always seek to encourage and support the achievements of our learners through highly effective teaching and a positive learning climate. You can read our full Display Policy by downloading the PDF below.